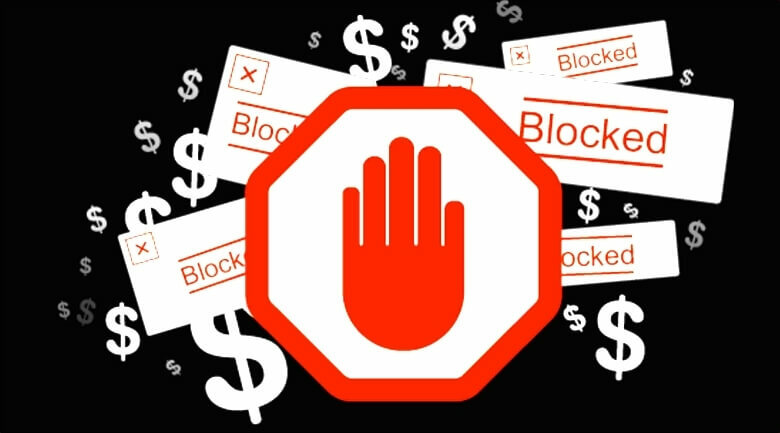 Some of the biggest newspapers in the US – including the New York Times, Washington Post, and Wall Street Journal - have attacked the new ad-blocking plans by Brave that will see the browser replace the publishers' ads with its own. If a user elects to see these ads, they will be paid around 15 percent of the gross profits in Bitcoin, and are given the option to donate this to the publishers. Another 15 percent goes to Brave, and 15 percent goes to the ad partners. The publishers, meanwhile, receive around 55 percent of the revenues. The Newspaper Association of America (NAA), a non-profit trade group representing 2,000 newspapers in the US and Canada, isn’t happy with the plan. The companies say the business model is “blatantly illegal.” Brave, which was founded by Mozilla co-founder Brendan Eich, says the NAA members have “fundamentally misunderstood” the company’s intentions. The startup says it is offering a solution that benefits everyone, and points out that - with an increasing number of people turning to ad blockers - this method will at least bring some revenue to the publishers, which is better than nothing at all. You can read Brave’s extensive response to the NAA letter here.